Please provide me process to get the account opening form for the Axis bank ?? 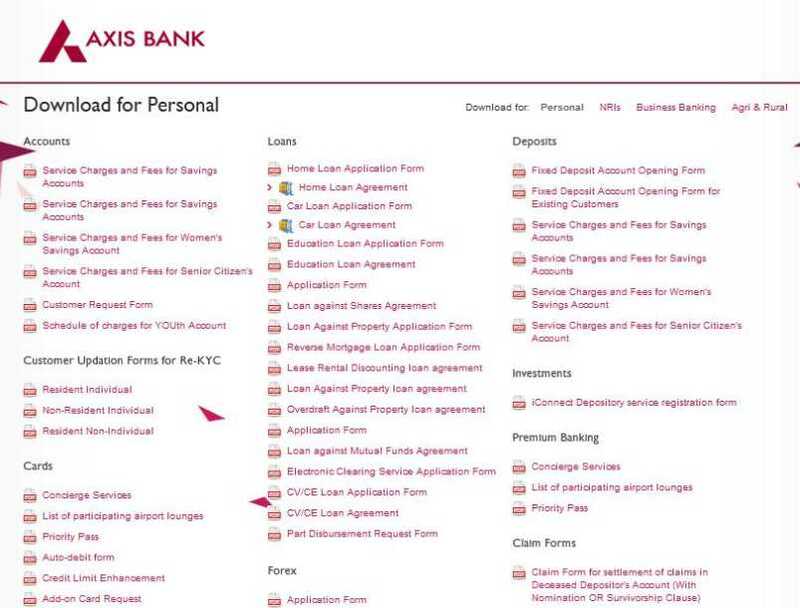 Here I am giving you process to get the account opening form for the Axis bank below ..
For your help I am attaching a PDF file with it in which you will get application form for account opening ..
Last edited by Aakashd; August 6th, 2018 at 09:56 AM. While adding self as beneficiary of other bank account, I faced a problem in entering Nick Name. My request is not being accepted and always showing 705 incorrect. What is the correct procedure? i need ur account nuber for fee payment?